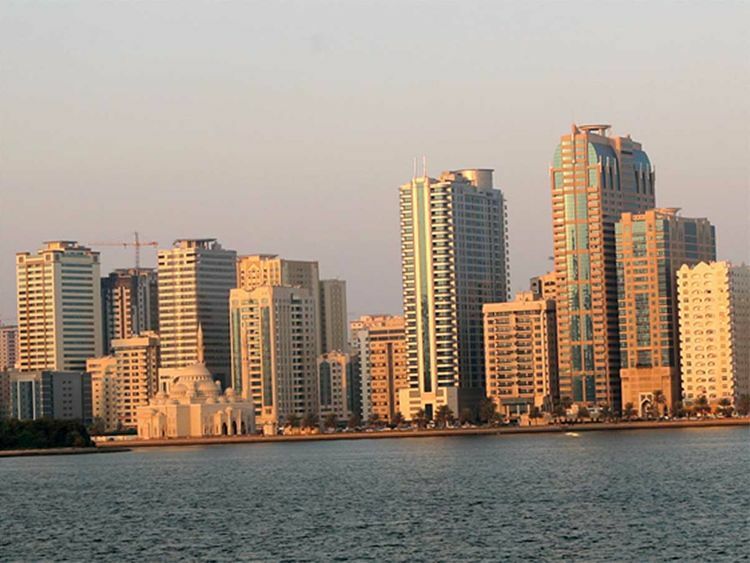 Dubai: A 28-year-old Asian woman plunged to her death from a residential building in Sharjah on Thursday morning, according to police in the emirate. Sharjah Police were alerted to the incident at a residential building in the Al Nahda area of Sharjah in the early hours of Thursday morning. Police and paramedics arrived at the scene to find an Asian woman had suffered serious injuries from the fall. She was transferred to Al Qasimi Hospital but was pronounced dead on arrival. Sharjah Police are investigating what led to the incident, while Sharjah prosecutors have ordered for an examination to be carried out on the woman’s body in the forensic lab.